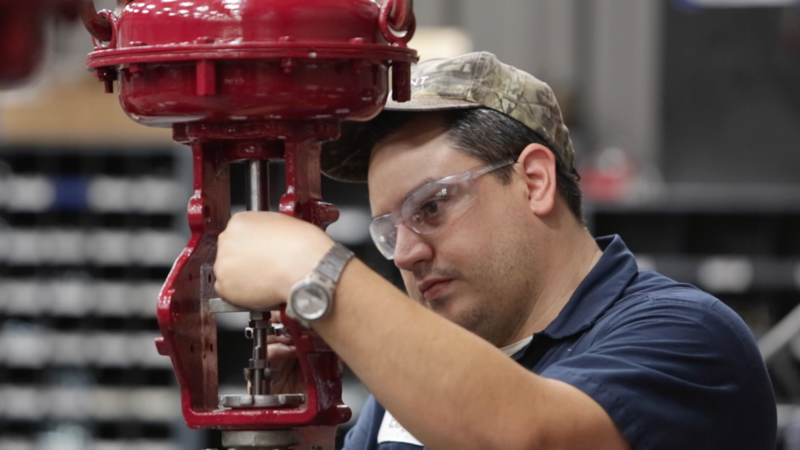 As an exclusive Masoneilan representative for more than 30 years, Setpoint IS employs a team of engineers to provide expert sizing and selecting for your control valves, along with certified technicians who stand ready to assemble, repair and test your control valves for virtually any application. Setpoint I.S. innovative services utilizes advanced technology to ensure safety, increase reliability, and even to determine outages before they occur. With 10 Masoneilan Authorized Repair Center (MARC) facilities and 13 repair centers throughout the Gulf South from Texas through Louisiana to Alabama, Setpoint I.S. stands ready to meet your control valve service and control valve repair needs. Setpoint Integrated solutions can repair all types of control valves form all major brands, including Masoneilan Control Valves, Fisher Control Valves, ValTek Control Valves , and many others. As a commitment to our customers, Setpoint I.S. offers training courses for Control Valves, including levels one, two and three that cover basic control valve theory, application and selection, control valve interaction within the overall process. Moreover, Setpoint I.S. offers Signature Diagnostic training. 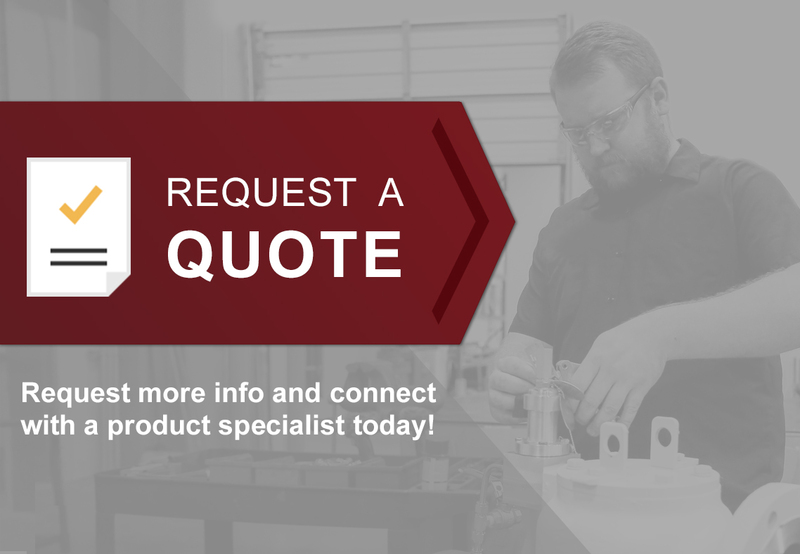 Setpoint Integrated Solutions is a member of the Valve Repair Council through its active servicing of Control Valves and its participation in the Valve Manufacturer’s Association, or VMA.